Divided into eight sections, each with introductory essays, the selections offer rich and detailed insights into a diverse multinational philosophical landscape. 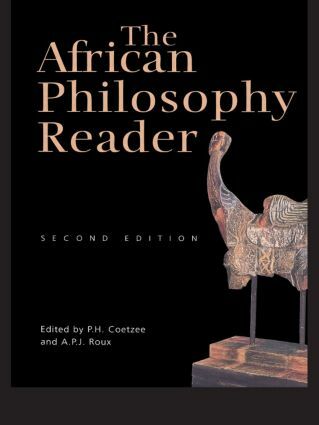 Revealed in this pathbreaking work is the way in which traditional philosophical issues related to ethics, metaphysics, and epistemology, for instance, take on specific forms in Africa's postcolonial struggles. Much of its moral, political, and social philosophy is concerned with the turbulent processes of embracing modern identities while protecting ancient cultures.